BCPD Trust organised a camping trip for their Sports and Social club members. 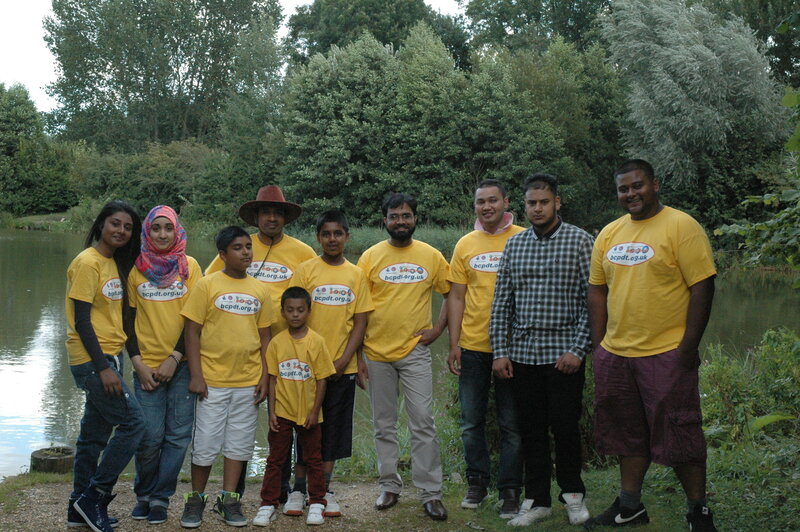 This event was held at Henlow Bridge Lakes on 9th August 2014. There was a large barbeque over an open fire with lamb, chicken, sweet corns, many other foods and drinks all provided by the Trust. The group stayed within 4 tents with sleeping bags provided by the Trust. If you wish to attend their next camping trip visit bcpdt.org.uk website for more information about all planned activities.